A Blue World Company bv isa Dutch based organizationwhich specializes in theproduction of bio stimulantsregarding wastewatertreatment, soil improvementand environmental improvingsolutions with partners basedon our unique and fullybiological formula. the manufacture of associated structures. 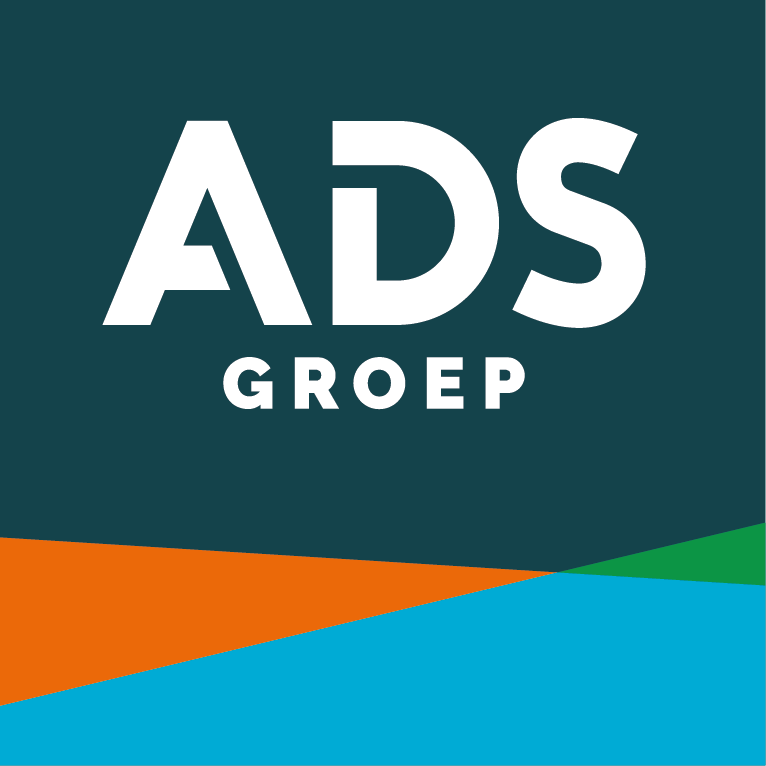 The Aqua Groep provides value for water-suppliers and end-users through two main business lines. The first is to provide end-users with high-grade process water via mobile production installations, ships, tanker trucks or IBC’s. Secondly, our standard solutions turn water production plants into fully automated water loading/filling stations. Your partner in procestechniques and water- and sludgetreatment. From single process components to complete industrial water and sludge treatment installations. Berghof Membrane Technology GmbH (Berghof Membranes), part of the family-owned Berghof Group, is one of the leading manufacturers of tubular membrane. BLUE-tec is focussing on the development and realization of technologies for a sustainable treatment of water and process streams. We are a leader in membrane technology with the emphasis on membrane contact processes like Forward Osmosis and Ammonia Membrane Stripping. Brightwork is an allround consultant in (waste)water treatment, water reuse, sludge and energy management for water authorities, drinking water companies and industries. BW Products offers highly standardized products for water and waste water treatment, monitoring and control, which may be applied for a variety of applications. With over 30 years of experience, our sustainable technology for the recovery of raw materials and nutrients from waste water is one of the most efficient on the market to date. EasyMeasure develops new sustainable technological concepts and converts them into products that are put on the market through partnerships and launching customers. Onze nationale nieuwsbrief verschijnt maandelijks. Onze internationale nieuwsbrief viermaal per jaar.